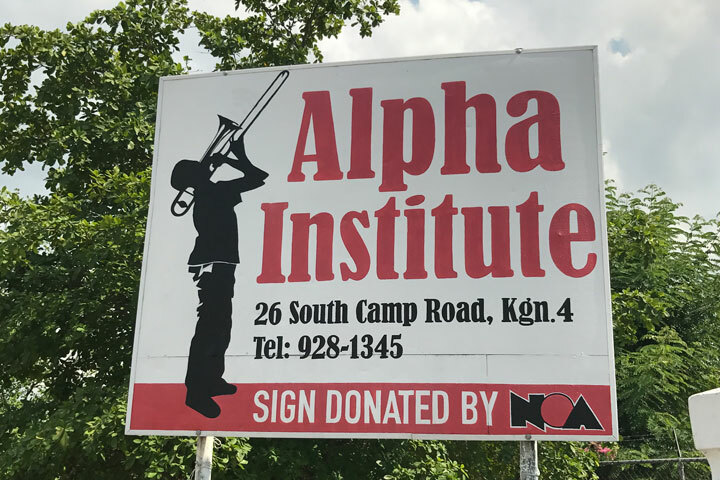 The Alpha Institute is a vocational and educational centre in downtown Kingston for unattached youth 16-20 years old. Operated by the Religious Sisters of Mercy since 1890, Alpha's students lack the resources to address their situation and are admitted based on need. Alpha provides a mix of day-student and residential options, academic training as well as medical, social and clinical services, all with the involvement of a parent or guardian. 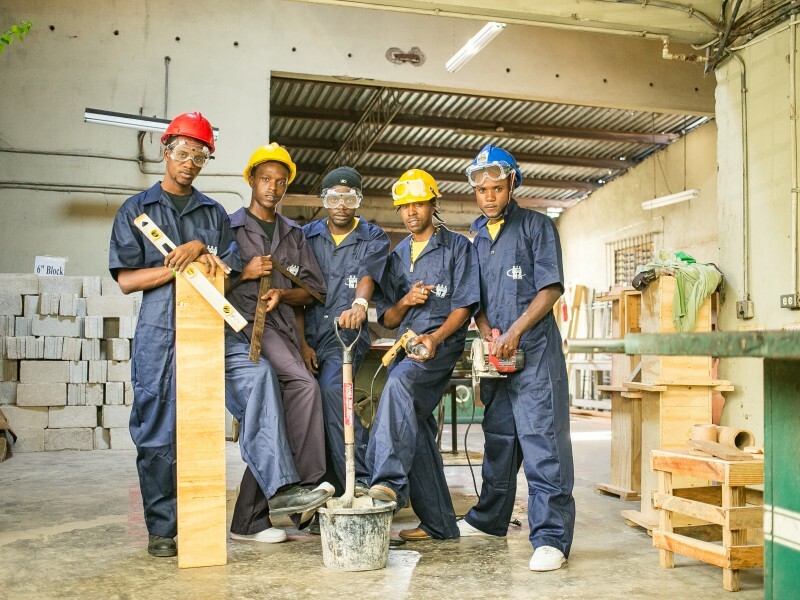 The Alpha Institute music program prepares young men in Jamaica for work where almost 50% of 20-25 year old young men are unemployed and not in school. 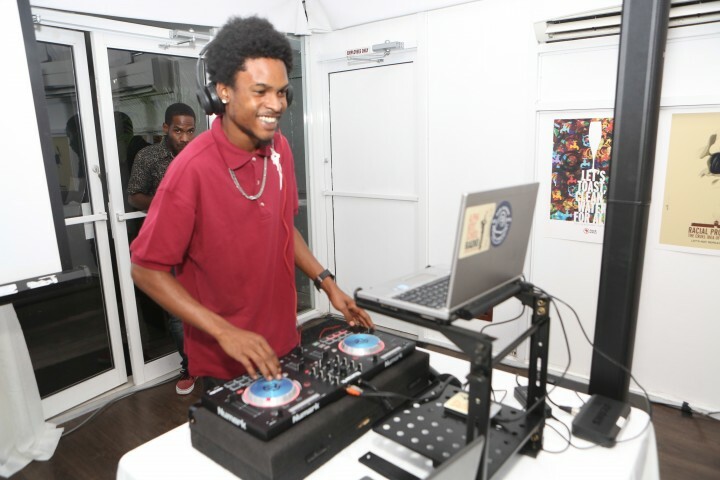 Despite the challenges, Alpha’s music program has been where many of Jamaica’s most respected musicians got their start. The school has been recognized as a “dream factory” by the BBC and having helped “to release the spirit of one of the most musical islands in the world” by the Telegraph in the UK. 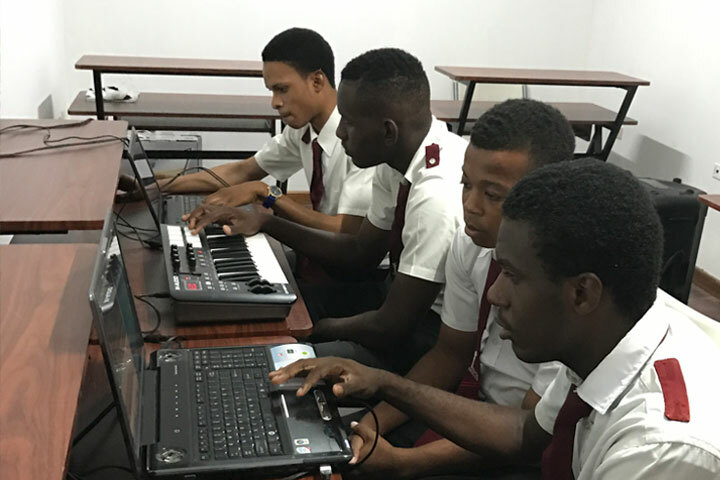 Today, Alpha is the first school in Jamaica to offer audio engineering training to underprivileged youth. Seventy-five percent of Alpha engineering graduates are now working in the trade. 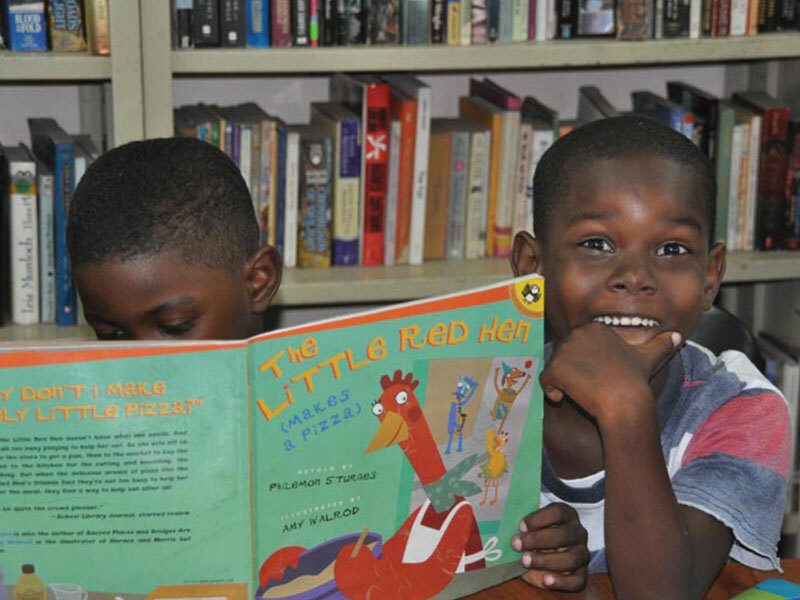 A US$25 donation funds the school fees for one student for one term. US$75 funds a year of school fees. 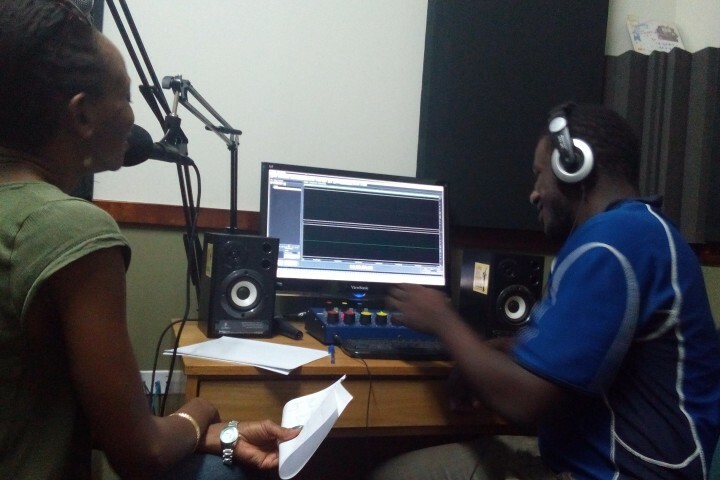 A donation of US$400 will fund a professional development workshop with a special guest music producer and additional funding will underwrite Alpha’s audio engineering teacher. 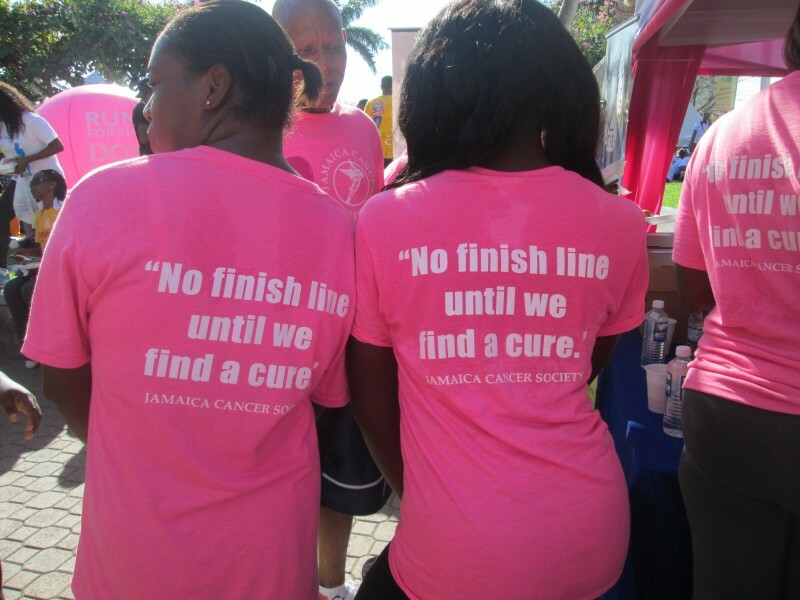 Your donation ensures underprivileged youth may continue to participate in one of Jamaica’s most powerful economic drivers.